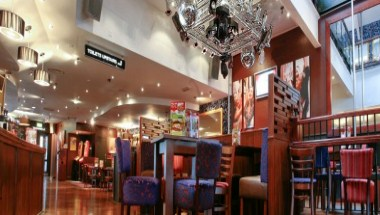 Yates’s - Blackpool Market Street lies near the north pier, towards the tower. At Yates's we pride ourselves on our award-winning menu. 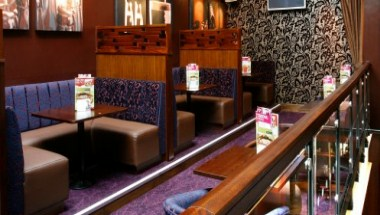 Whatever the occasion, we're sure we can accommodate you. 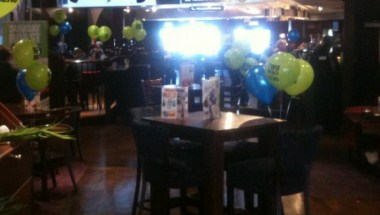 Book your next event here and enjoy the Yates’s experience.